We've been as busy as Santa's Elves this week, unpacking lots of shiny new stock that has arrived just in time for Christmas. It's not too late to place your last minute Christmas orders for those hard-to-buy-for people you've been procrastinating about buying a gift for. There are lots of beautiful new wine accessories for wine enthusiasts, as well as the cool Buxton men's gift range and gorgeous porcelain trays (perfect for serving your Christmas treats on) from US brand, Rosanna Inc.
To redeem your discount, simply enter Coupon Code ELF in the Coupon Code field when you place your order. Step 1: Buy a turkey. Step 2: Have a glass of wine. Step 4: Have a glass of wine. Step 5: Put turkey in oven. Step 6: Relax, and have another few glasses of wine. Step 7: Turk the bastey. Step 8: Wine of glass another get. Step 9: Ponder the meat thermometer. Step 10: Glass yourself another pour of wine. Step 11: Bake the wine for four hours. Step 12: Take the oven out of the turkey. Step 13: Floor the turkey up off the pick. Step 14: Turk the carvey. Step 15: Get yourself another wottle of bine. Step 16: Tet the sable and pour yourself another glass of turkey. Step 17: Say grace, throw-up, and pass out. Country locations: 5 business days and approx. 7 days for country WA and NT. We also offer an Express Post option for those super last-minute orders. Australia Post's Express Post service guarantees next day delivery for 80% of Australian private addresses, business addresses and post office boxes. You can check here to see if your address is included in this network. 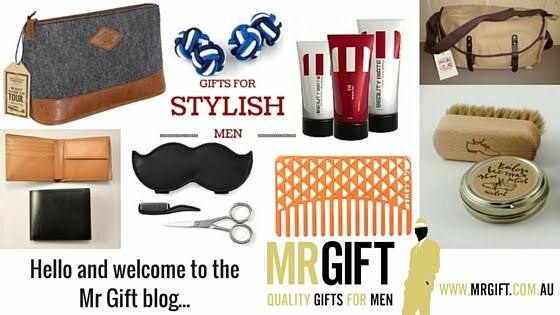 Contact us at info@mrgift.com.au or 1300 MR GIFT for an Express Post quote.